How would your life be different if you made one minor adjustment? You slowed down. The slow movement is about taking the time to examine our relationship with everything. Through fundamentally revaluing quality over quantity and engaging life at the right pace, a transformational shift is possible. When it comes to eating, the slow food movement reclaim an intimate relationship with the land and her resources, our rich culinary ancestry, our interdependent farming communities, and the health of our physical bodies. It’s a thoughtful inquiry into which farming advancements and technology will support a quality of life within all the aspects outlined above. If we can successfully slow down regarding food and reorient our relationship to that which keeps us alive, we can do the same with spirituality or that which gave us life in the first place. Just as the food industry in modern culture has stripped our bodies of vital nutrients and a connection to the earth, for many, the existent forms of modern religion have done the same to our souls. 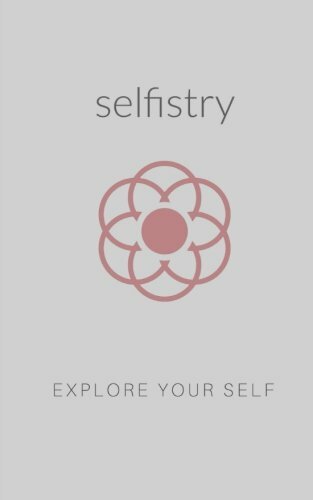 Selfistry encourages each individual, with their unique life circumstances and dispositions, to engage in a thoughtful inquiry into the nature of their existence. How does Selfistry do this? First, we slow down. We take stock right where we are. We start by being ruthlessly honest about which values presently run our lives. We commit to individually and collectively examining our intentions, beliefs, and actions in order to investigate the internal governing forces guiding our choices and decisions. Slow spirituality can be viewed as a form of artistry of the spirit or soul, striving towards mastery. Rather than a specific method or prescribed belief system, Selfistry is a lifestyle. It’s a Way. A way of becoming and belonging. Some things take time. Becoming a mature human is one of them.